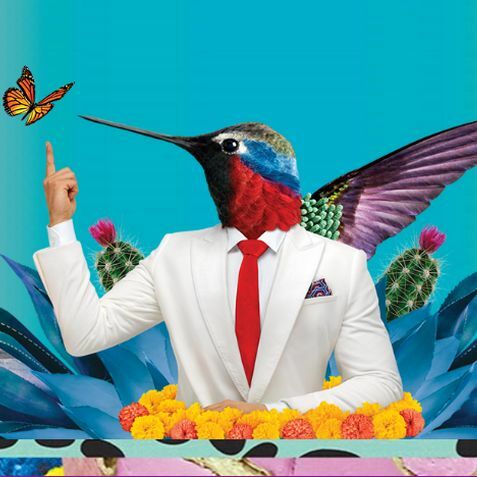 Cirque du Soleil is coming to Atlanta with its delightfully-imaginative and visually-stunning production LUZIA, a waking dream of Mexico. Through a series of grand visual surprises and breathtaking acrobatic performances, LUZIA takes audiences on a surrealistic journey filled with wonders, playfulness and striking artistry. Smoothly passing from an old movie set to the ocean to a smoky dance hall or an arid desert, LUZIA cleverly brings to the stage multiple places, faces and sounds of Mexico taken from both tradition and modernity. Rich in awe-inspiring moments, LUZIA enchants by incorporating rain into acrobatic and artistic scenes – a first for a Cirque du Soleil touring production. No show scheduled Tuesday, October 10.